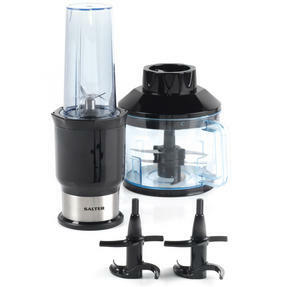 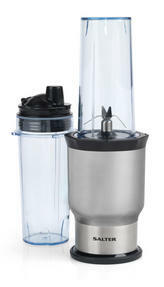 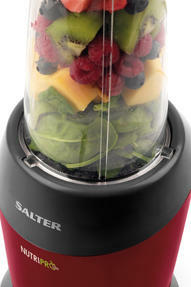 Using 1200W power and unique extraction blades, this 2nd generation Salter NutriPro blender locks in the best vitamins and minerals so you and your family can enjoy flavour packed drinks with all the nutrients you need. 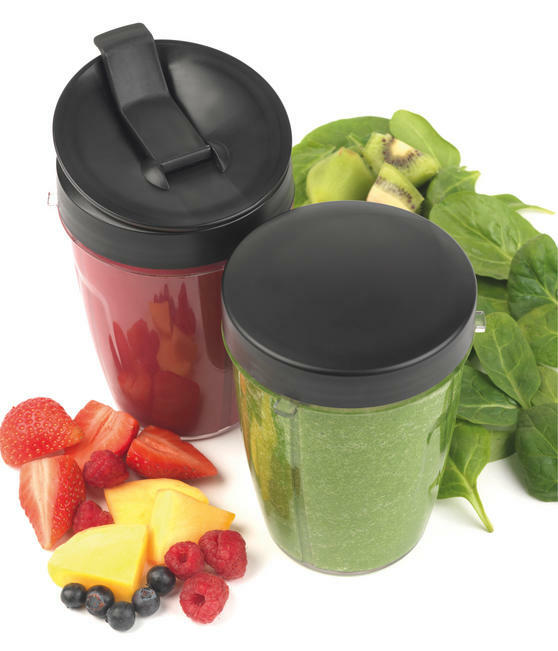 It comes with a large 1 litre cup, two 800 ml cups with flip top lids for drinking on the go and storage lids for preparing smoothies in advance. With a smart red base measuring just 15 x 15 x 21 cm for convenient storage, 50 healthy recipes are also included to get you started. 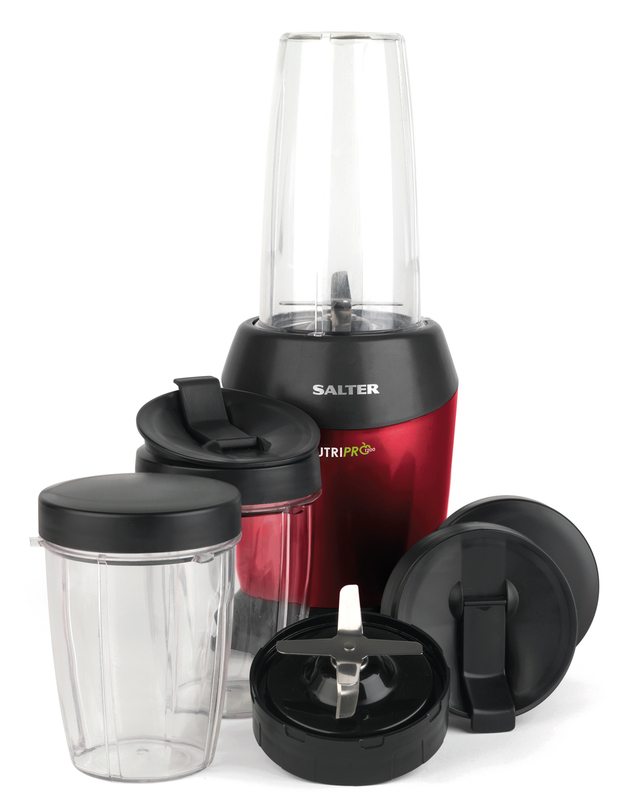 If you want to live a healthy lifestyle and pack more fruit and vegetables into your diet, the Salter NutriPro is a great way to start. 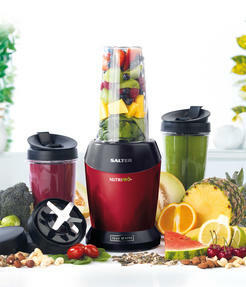 Winner of the Best Buy option on BBC2's What to Buy and Why – defeating the Nutribullet 900 Pro, NutriNinja BL490 and Vitamix S30. 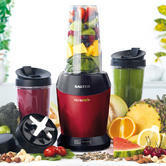 With 1200 W power, the unique blades extract and lock in all of the best nutrients to create beautifully blended smoothies and juices. 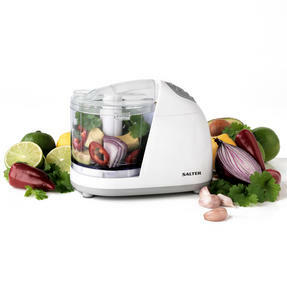 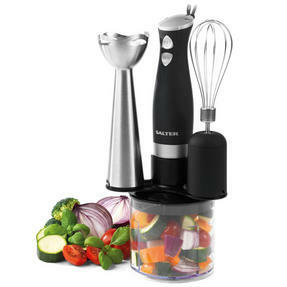 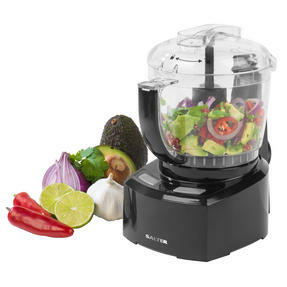 As seen on Rick Stein’s Road to Mexico on BBC2, the NutriPro is perfect for preparing fresh ingredients to make sauces, soups and more.